The idea of obtaining and using legal steroids is an extremely popular one, but it is not by any means new. 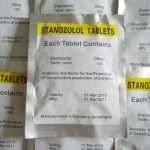 Anabolic steroids in the United States have been classified as Schedule III drugs since 1990 as per the Anabolic Steroid Control Act, and numerous Western nations have followed suit in the later years afterwards (though their steroid prohibition policies have for the most part been nowhere near as harsh). This scheduling of anabolic steroids as Schedule III substances makes it a punishable criminal offense to possess, use, buy, or sell anabolic steroids without a valid prescription issued by a physician. This is but one of the various reasons as to why people might want to seek the use of legal steroids or similar products. The avoidance of legal repercussions is usually the primary and focal reason for this, but this is not always the case. 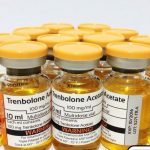 Illegal steroid use and the demand for them have risen dramatically since the Anabolic Steroid Control Act of 1990, demonstrating that this prohibition on anabolic steroids have not worked well, if at all. Hence, there are still hundreds of thousands of bodybuilders and athletes in the United States that are willing to take the risk of legal repercussions despite what the law clearly says. Aside from the avoidance of legal troubles, other reasons for seeking legal steroids (or legal alternatives to steroids) is also due to the avoidance of the possible health risks and inconveniences that anabolic steroids carry with them. This is perhaps the second most common reason for the quest for legal variants of these drugs. It is important to understand, however, that many who choose to follow this route might be mistaken in assuming that because something is ‘legal’, it is therefore ‘safe’, which is not the case as we have seen from numerous legal products over the years that have demonstrated health risks that have been just as bad or worse than anabolic steroids themselves (this goes for products that are unrelated to anabolic steroids or bodybuilding as well). 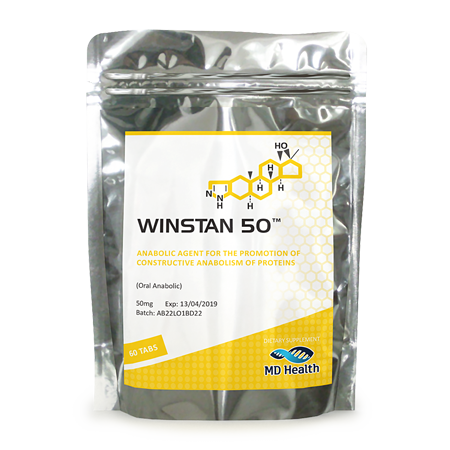 Nevertheless, the quest and need for legal steroids and legal steroid alternatives have driven a large and growing subset of the supplement industry that is well aware of this, and is ready to cater to the demand for such products, and subsequently cash in on the large profits to be had. Many supplement and drug manufacturers are willing to take advantage of this situation (and the consumers) in order to make a quick dollar off of ignorant or unsuspecting consumers that might buy ineffective products, and many of the same companies are genuinely willing to offer effective and legal alternatives as well, without consumer deception. Aside from products designed to target the demand for legal alternatives specifically for steroids, there does exist steroid and steroidal products that although are not anabolic steroids, they are steroidal compounds nonetheless and can be bought legally. Furthermore, the idea of ‘legal steroids’ can obviously be found in the form of legally obtained anabolic steroid prescriptions as well, provided that the individual seeking them possesses all of the requirements necessary to qualify for a prescription. All of these possibilities will be covered here. Although the age of prohormones and designer steroids was lived mostly in the early to mid-2000s and is largely at its end, it still lives on from time to time. Prohormones are hormonal (or hormonal-based) compounds that are not anabolic steroids in and of themselves, and have no active anabolic activity on their own. However, they act as precursors to anabolic steroids in the human body, and when consumed, the liver will actively convert these products into active anabolic steroids that then circulate the bloodstream and exert their effects just as any anabolic steroid would. One can obviously see where and how these products circumvent the steroid laws, and these products can occasionally be found in supplement stores to be purchased legally. However, every so often these products are brought to the forefront of the FDA’s attention and then are subsequently banned, which is what had occurred with many prohormones on the market in the mid-2000s. 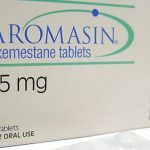 Still, today the occasional novel and newly released prohormone can be found on store shelves, although recent amendments to the laws have made it more difficult for companies to do this. 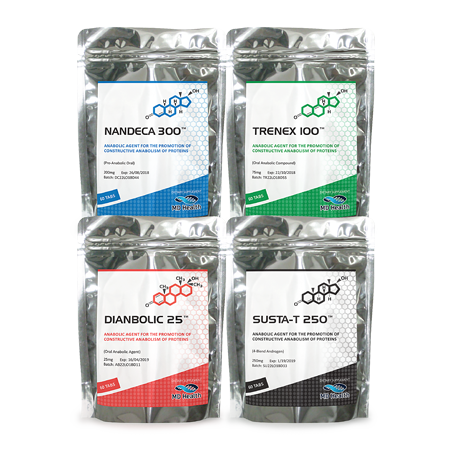 Designer steroids are similar to prohormones, and they are merely modified variants of anabolic steroids that are not found on any banned substances lists. That is, until they are red flagged (much like prohormones) and then pulled from the market, of course. Although very rare, they can too occasionally be located as legal steroids for sale in stores. Bare in mind, however, that these products do exhibit the same risks (or worse) as anabolic steroids themselves due to their nature. Anabolic steroids (mostly Testosterone) can be obtained through a valid prescription from a qualified physician. However, one must possess a disability, ailment, or disease that qualifies the individual for their use. 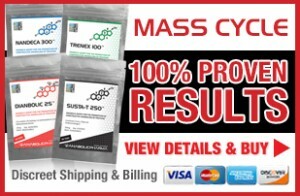 Additionally, anabolic steroids prescribed are normally nowhere near the dosage requirements for physique and performance enhancement. Nevertheless, this is a legal means of obtaining anabolic steroids. The individual must usually undergo a battery of tests at a clinic in order to confirm the nature of the disease(s) or disorder(s), after which the physician will determine which anabolic steroids might be suitable for treating the condition. 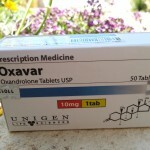 Once obtained, the prescription can be legally filled at any pharmacy. Aside from legal prescriptions of anabolic steroids from the doctor and steroid precursors such as hormones, or designer steroids, there are steroid-like compounds that may or may not have direct or indirect application to bodybuilders and athletes. These include products such as Testosterone boosters, such as Longifolia Jack or Tribulus, which claim to raise natural anabolic steroid levels in the body (such as Testosterone). Other than this, there are steroidal products (such as Ecdysterone) that have been claimed to provide performance benefits, though evidence to support these claims for such products may be lacking. 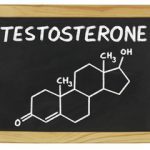 Furthermore, other supplements such as Vitamin D (Cholecalciferol) are steroids in and of themselves, and although they are not anabolic steroids, they are steroids nonetheless and do provide positive health benefits and effects that may contribute indirectly to increased performance in the gym.